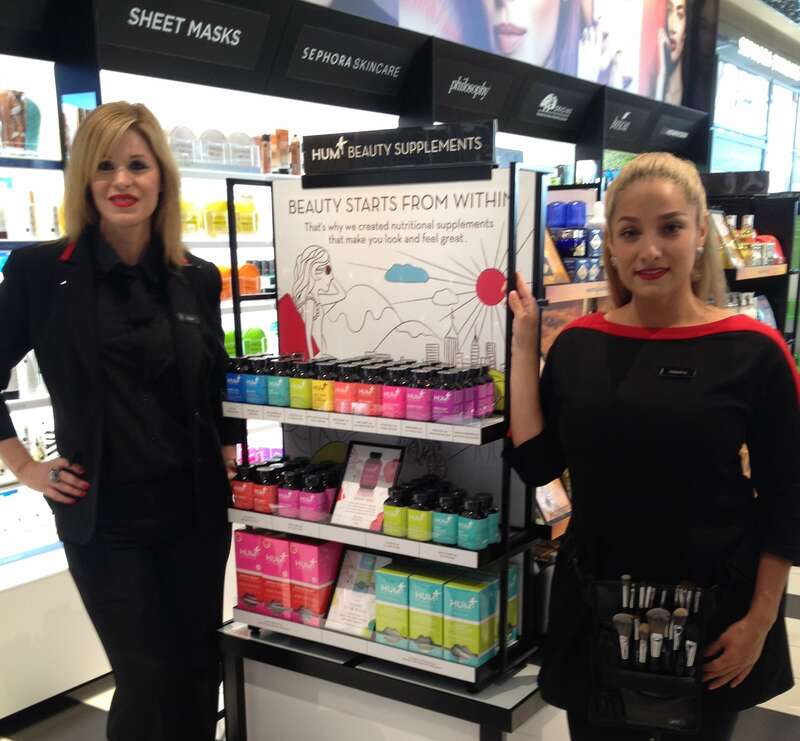 HUM Nutrition works with the #1 beauty retailer Sephora to pioneer the exciting and trending industry of beauty from within. The exclusive relationship between two brands pioneering in beauty was a natural fit. “Sephora has done a phenomenal job in innovating beauty with forward thinking brands,” says Walter Faulstroh, CEO of Hum Nutrition. “HUM is well positioned to lead the category of beauty from within with its production and research facilities in California,” he says. 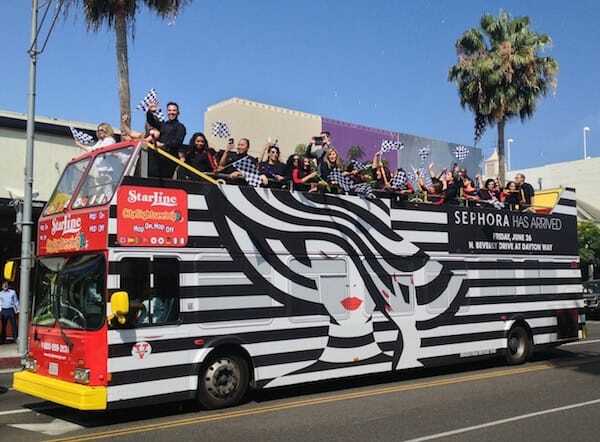 HUM values teaming up with Sephora as the brand is a leader in education on beauty, skincare and makeup. 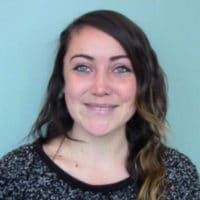 HUM loves working with Sephora casts as they are inspired by the idea of beauty from within and passionate about sharing their expertise with their clients. 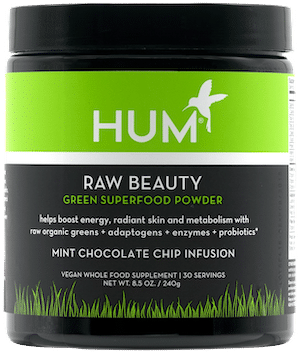 See the full range of HUM beauty supplements at Sephora now!